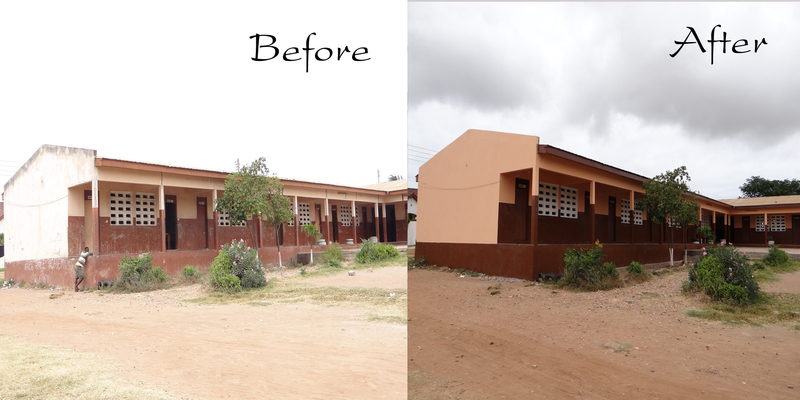 Our adopted school, Lashibi Basic School was renovated by the club. Their ICT laboratory was also given a facelift. Please see pictures below of before, during and after. 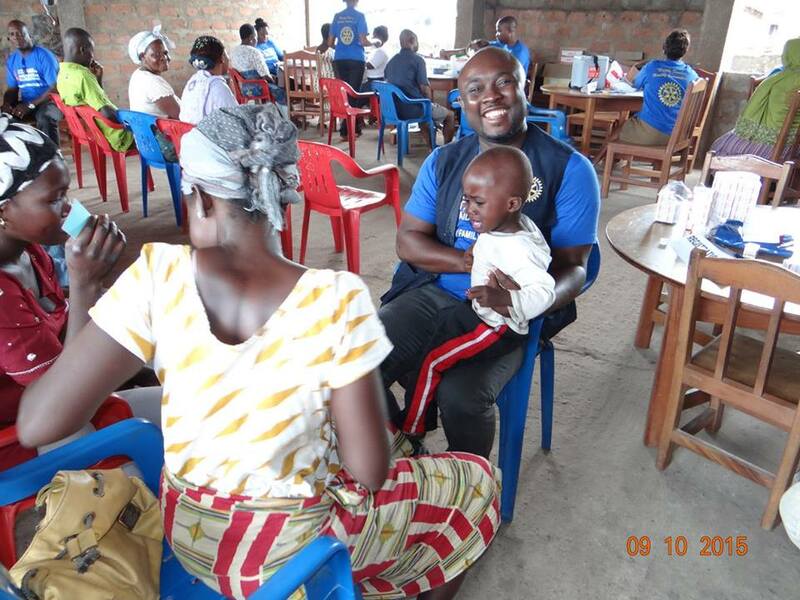 Immunization, Health & HIV Screening @ Ashaiman, Tema.